The best season to eat watermelon is during the summers, when they are refreshing, fleshy and juicy. It has become little risky with the adulteration scare to consume the otherwise innocent looking fruit, so I kind of avoided it until I could. However, when Kalyani mentioned the ingredients for MM, I knew I would be cooking them during the seasonal week of Blogging Marathon 27.. But I was unsure about how to use it with rice. I was originally planning to share a recipe of rice and watermelon pith's dosas or appams that I ate at a friend's place who hails from Hubli. She said it was staple for them. Only hitch was , I was not aware of the exact proportions. Then I came across this recipe of, dirty rice salad which I make often with left over rice, using fresh fruits in my library's food edition. I thought of trying it with watermelon and pomegranate. The additional of watermelon was wonderfully refreshing and brings alive the dry salad. 4) Toss it in the onion mixture and serve with a refreshing tangy juice to go along. That's surely a different combination Pradnya.. Salad sounds excellent,can imagine the flavor of this salad. A unique combo n ya the rice seems to be quite flavourful . When you said dirty rice salad I was amazed. Never heard of it. But the rice looks awesome. very healthy salad.loved the combo. Very interesting. 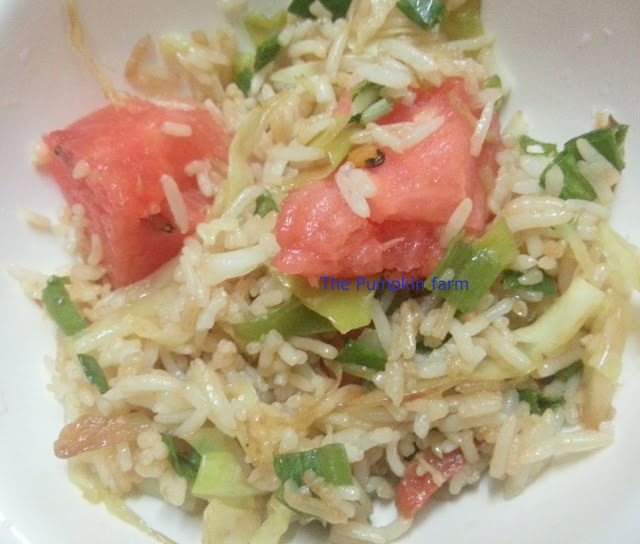 Have been seeing a lot of rice dishes with watermelon, will have to try for myself soon. The name itself it's interesting to view wats this. 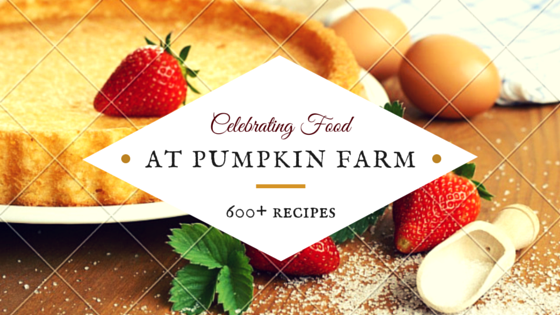 Healthy combination of ingredients. Initailly I too thought of using WM in a rice salad dish.